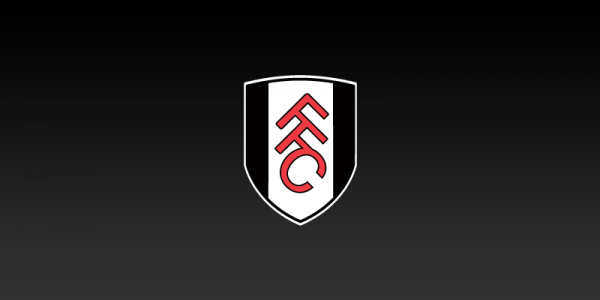 Fulham is hosting their Annual General Meeting on Wednesday 25th May 2016. The meeting will commence at 7pm sharp. Please arrive by 6.30pm at the earliest. IMPORTANT NOTE: Please contact Nick Gregory on nickjgregory@hotmail.com if you wish to attend the AGM. Many thanks for your continuing support!